Buy Vermouth Classic Glass 22cl. > Distribuidores de Vermut>Vermouth Classic Glass 22cl. 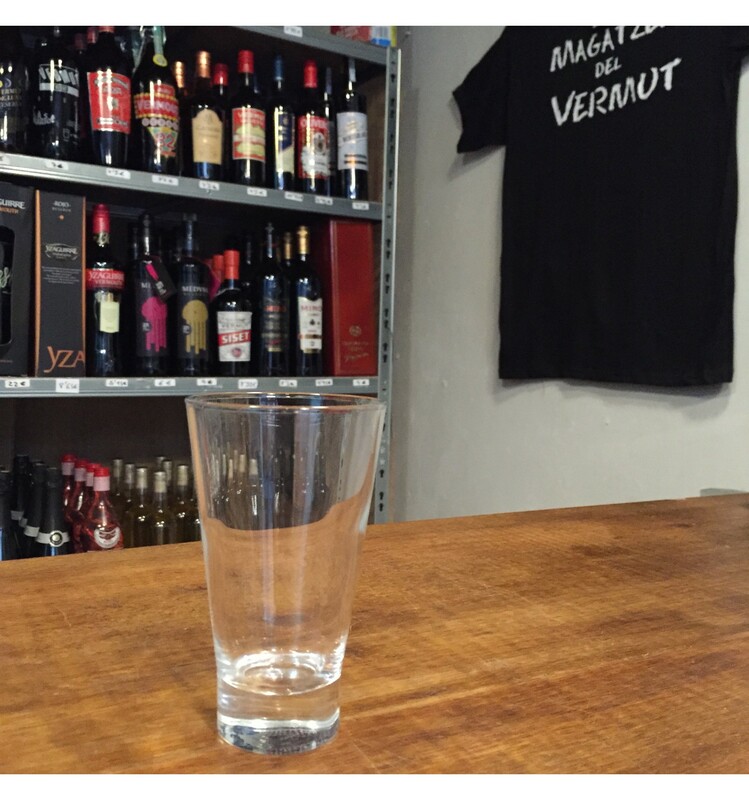 Each glass is different but the best glass to drink a vermouth is Magatzem del Vermut glass. Why? Is a perfect size to add a ice cube and an olive. 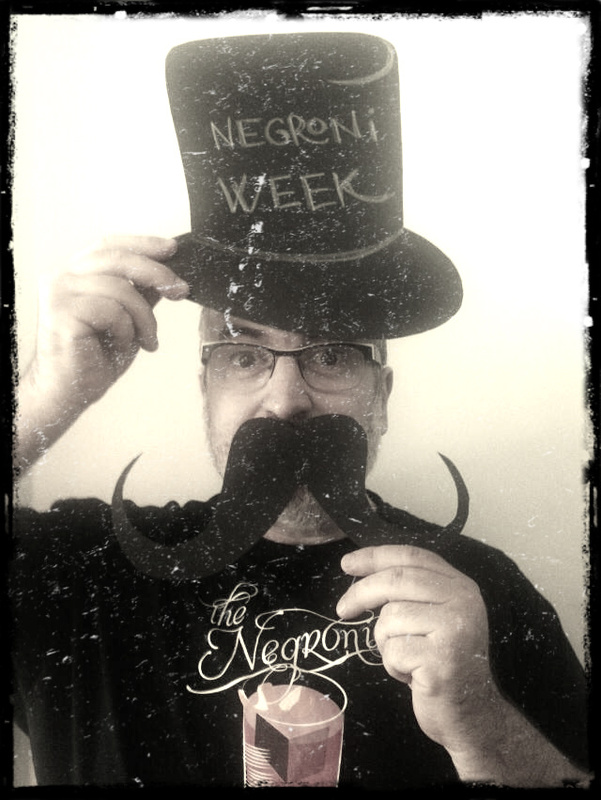 With the right amount of vermouth to avoid the thaw and don't bother the same ice at the time of drinking it. 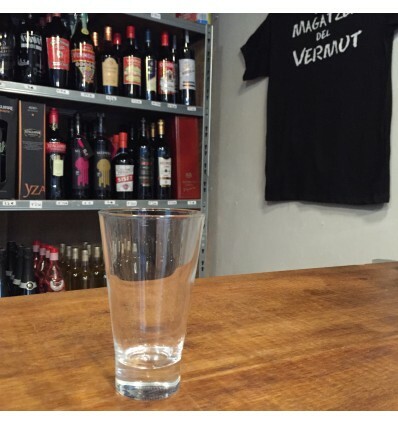 The most used glass by the best vermouth clubs, is supplied by El Magatzem del vermut.